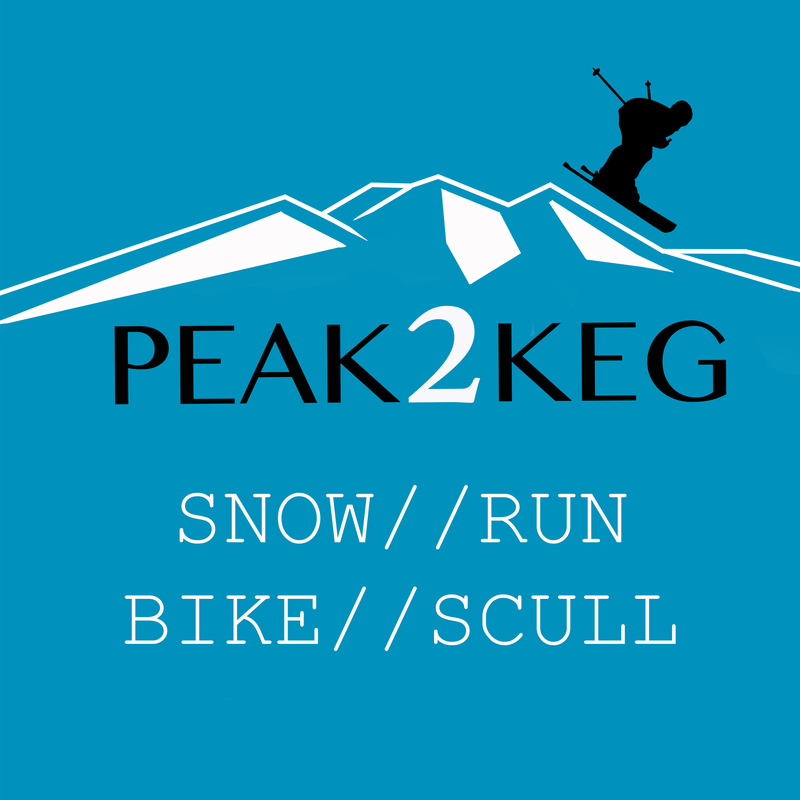 Peak to Powderkeg – A unique and iconic multisport event with a twist! 12.5km downhill bike on sealed road, followed by short 300m dash run and beer/lemonade skull. The event is followed by a barbecue and prize giving at the Powderkeg. Fees include a barbecue at Powderhorn Chateau after the race. All entrants must have one support person per individual/team entry. Supporters’ barbecue tickets can be bought for $35 during event registration/bib collection on the day. 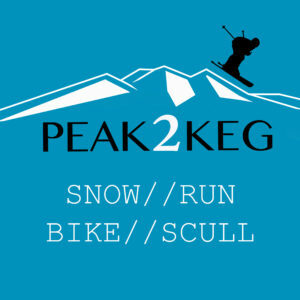 Limited registrations on mountain. All competitors must meet the time frames above in order to compete. Racer briefing is compulsory. 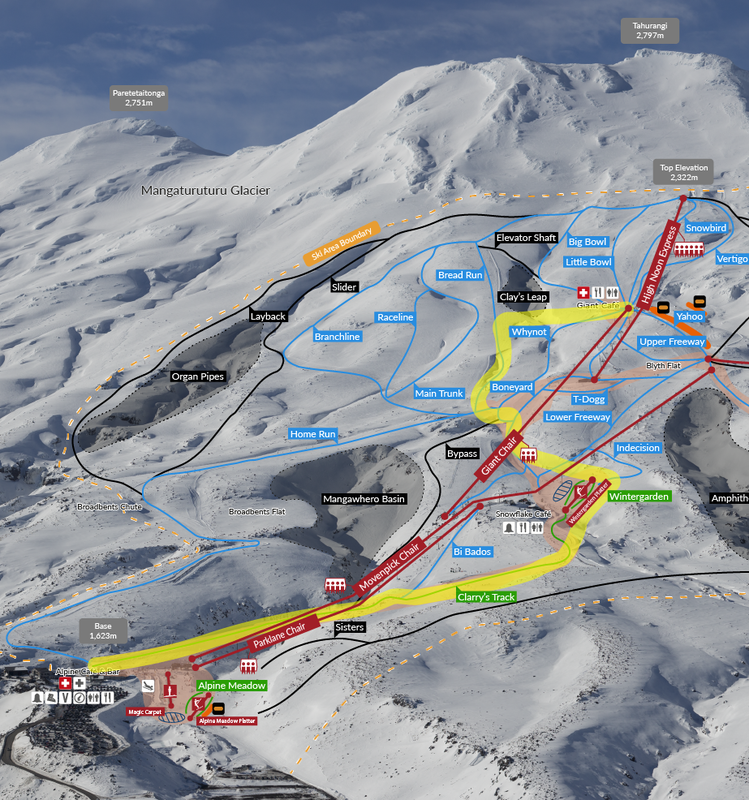 The ski/snowboard course runs from the top of the highest point possible on the day (weather dependent) to the Turoa Plaza, adjacent to the Alpine Café. Entrants start in groups (5 minutes apart) in a Le Mans style. The course with be starting with a sprint to your gear along the traverse to Breadrun, then through Boneyard, Wintergarden and Clarry’s Track. Entrants must ski/board between the gates on the set course or a 3 minute time penalty will be added to their final time. The course is subject to change on the day. Team Athletes must be observed to “tag on” before the second athlete can commence the Run Course. Individual Athletes have a designated area to change into running gear. We recommend having a plastic box with running shoes and leaving your snow gear. 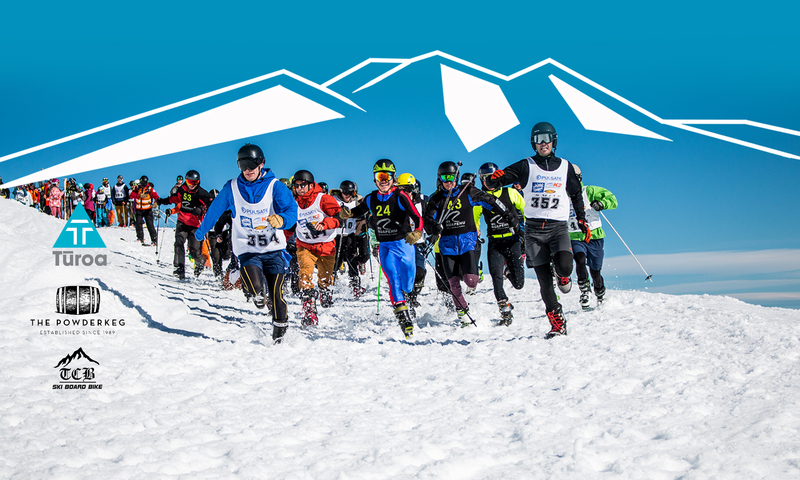 Each individual competitor must have a Course Assistant to retrieve snow stage clothing and equipment once the final athlete has cleared the area. Starting at Turoa Plaza, the run stage follows the Ohakune Mountain Road down to the 12.5km bay. The course has a steep gradient as it leaves Turoa’s main carpark and mellows out towards the transition zone. Marshals will guide athletes to the correct bike racks. We recommend individual athletes have their bike helmet attached to their bike ready to put on. Athletes follow the Ohakune Mountain Road to Thames Street, Ohakune. The gradient allows free-wheeling almost all the way to the Big Dipper at the 4.7km mark. There are a couple of very steep sections that require all athletes to slow down, in particular Rimu Hill, at the 7.4km mark. As athletes pass under the railway bridge, they need to slow down before rounding the left hand corner to Thames Street, dismounting at the dismount line and running into a final transition zone where marshals will assist with bikes. Athletes then sprint the length of Thames Street to the turn around point, back down and into The Powderkeg car park where the final challenge begins. Athletes must skull the beverage (beer or lemonade) and tap the empty vessel onto the table before a finishing time can be recorded.